Nagkamai ako ng bili, I only wanted 2 x 2 asado and bola-bola but the cashier misunderstood and thought I wanted 2 packs of each (a pack is 2 siopao for P65). Ok na rin, something warm to munch on in this weather while playing Diablo 3.
saan pa meron kowloon house? miss ko na yan. wala na yung dating kinukuhaan ko sa sss marikina, marcos highway, eastwood. I have 3 brwnches near my route. Sa may QC City Hall, along Commonwealth Ave. sa may Fairview tapat ng Puregold (maliit na tindahan lang) and also along Commonwealth Ave, Casa Milan papunta Novaliches. ^been using it almost everyday! It sounds really good. 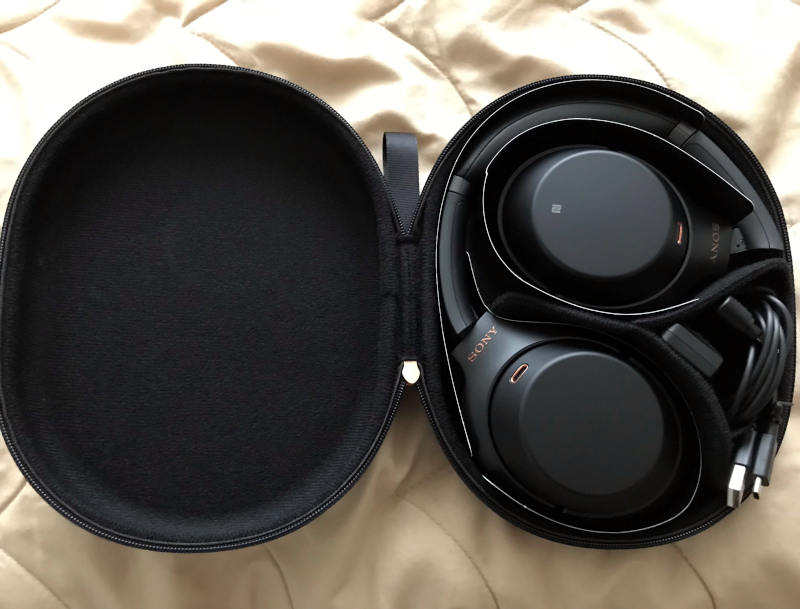 I didn't expect it to totally outclass my QC35II in the ANC department. 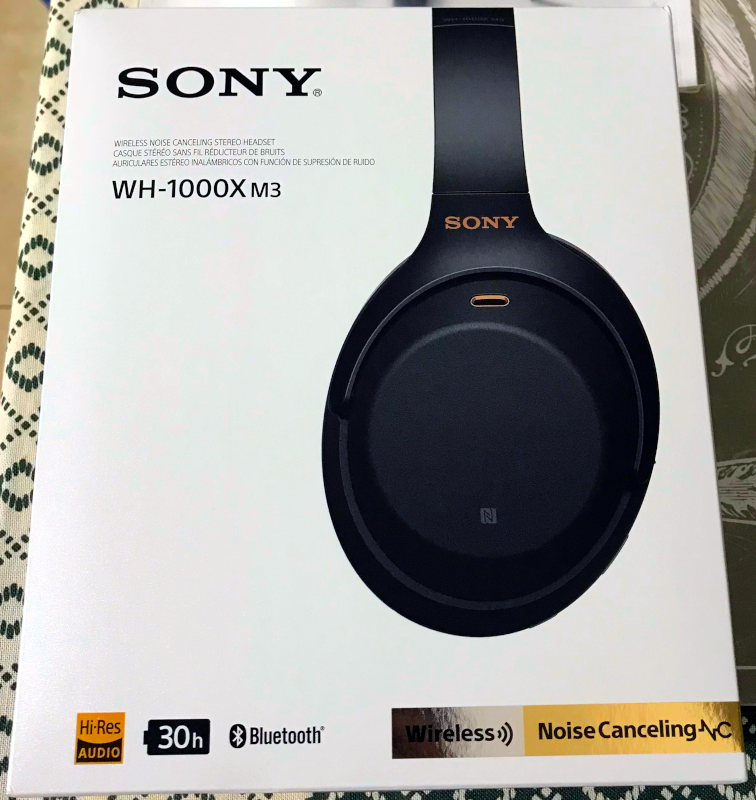 Not only does the Sony cancel noise better, it doesn't have the uncomfortable "cabin pressure" feeling and audible hissing sound of the Bose' ANC. I basically ended up ditching the Bose. 10 sets of 2M long SC to SC fiber optic patch cords from AliExpress for Php1000. 1 set Huawei GPON ONU for around Php1600. 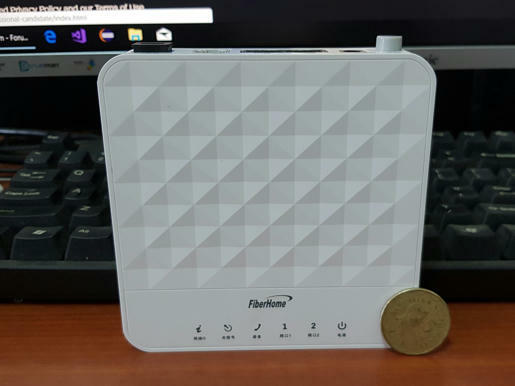 If PLDT is not allowing access to "their" modems, I might as well buy my own. 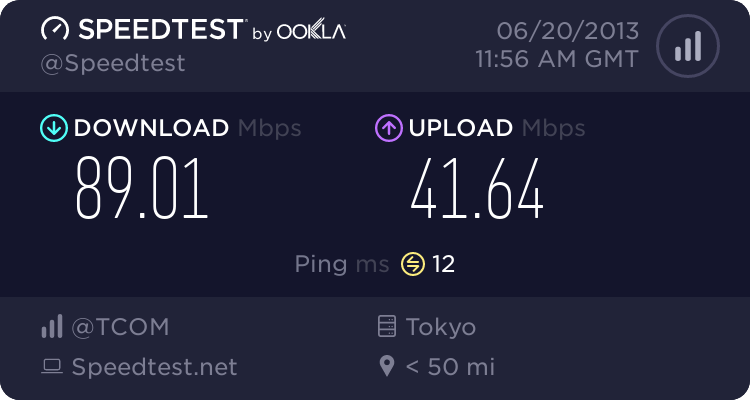 BTW, VDSL modems cost as much if not more than a GPON ONU. MS Office 2016 Pro Plus retail key for Php348.99. Unlike the Windows 10 ley which was a MAK, this is a retail key per PID checker. ^where did you get it? my old viewsonic 1940W backlight is going out and looking very dark in the display.... getting hard to read web pages now so napabili ng deoras.... pero sulit naman nung nasetup ko na dito sa bahay. Guess what came in today from the post office. I bought a pair of dark glasses from them and quite a few people noticed them. I am considering buying some corrective glasses from them. But I am currently being treated for an eye issue and the eyesight isn't stable yet. The ophthalmologist prescribed a pair a year ago. But my eyesight has changed. I can see better without them. It is not super clear. There is some astigmatism. My eyes get tired quickly. are they that good? what are the advantages if you buy from owndays instead of other optical shops?